Everyone knows why the rich get audited. The internet is littered with articles about how the upper-middle class audit risk is mostly a function of business and itemized deductions. 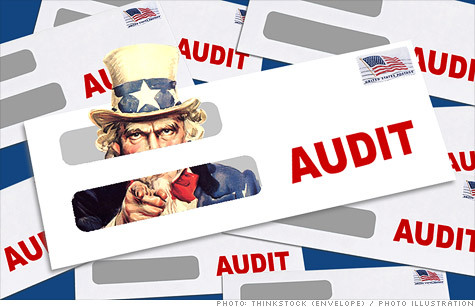 But why are lower-income Americans being audited at a higher rate than ever before? Audit risks for lower income Americans are less obvious. 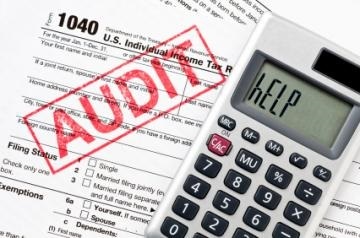 Due to the overwhelming amount of tax fraud that surrounds it, most low income audits revolve around the Earned Income Tax Credit. The IRS paid out an estimated $14.5 BILLION in improper Earned Income Credit payments in 2013. 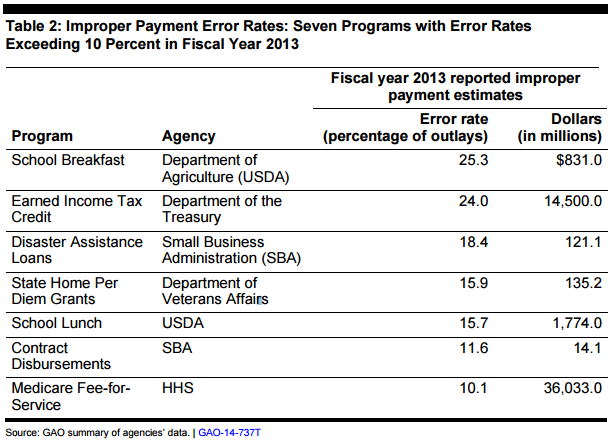 As a result of these errors, the Federal Government has increased the audit rate for anyone claiming it. Why do these audits target lower income taxpayers? The Earned Income Credit phases out at $48,000 of annual income. The highest payments go to folks who report $10,000 to $18,000 for the year. These higher payments are more often fraudulent, thus the higher audit rate. So if you make $10,000 to $20,000 per year, you should expect to be MORE likely to see an IRS audit than someone making $30,000 or $40,000 per year. Biological or legal children are the Tax Refund Jackpot. Legally claiming a child can take you from owing the IRS $1,000 to getting a $3,000 refund. Claiming 2 or 3 children with ZERO Federal Income Taxes withheld often get taxpayers within a certain income range a tax refund of OVER $8,000! Nieces, nephews, brothers, sisters, and grandchildren – These dependents are eligible for the Earned Income Tax Credit and are the most likely to be claimed fraudulently. Even if you have been claiming your grandchildren for the past 12 years, the IRS can still question the legitimacy of the children. Criminals who commit tax fraud know that the IRS and Social Security Administration track who the parents are for children. Other relationships, however, are not so obvious. Attempts to exploit the Earned Income Tax Credit with secondary relationships are the cause of refund delays for many Americans. Self Employed tax returns – Employers are required to submit their W-2 Forms to the IRS for verification and record keeping purposes, giving the IRS a way to double check for fraud. Self employed income is not easily verifiable, and is accompanied by expenses to offset the income. One of the most common audits with the IRS can be found with self employed tax returns that claim the maximum Earned Income Tax Credit. Another common audit comes as a result of excessive expenses, creating a loss for the business on the return. Single parents claiming children with under $10,000 of income – IRS law states that the legal guardian that lives with the child for more than 6 months AND provides more than half of the support is to claim the child. How can you provide for yourself and a child with under $10,000 of annual income? The IRS wants to know. This income level, with children on the return, is eligible for the Earned Income Tax Credit, and is almost guaranteed to be due a tax refund. Males claiming children under 5 years of age – Are you claiming the child illegally to spite your ex-spouse or girlfriend? Are you claiming the child illegally to get your hands on Earned Income Credit money? The IRS knows that mothers have custody of young children in an overwhelming majority of cases. Therefore, males claiming younger kids are scrutinized more closely. Males claiming children with different last names – Are you trying to claim your girlfriend’s child as your biological child? This is illegal unless you are married to each other, meaning she is no longer your girlfriend. In order for you to qualify for the Earned Income Tax Credit, the child needs to be yours via biological or legal means. 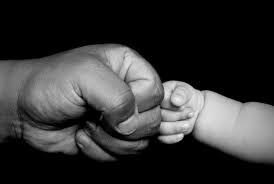 The IRS knows that in American Culture, the child carries the father’s last name in an overwhelming majority of cases. This is another reason why male parents are scrutinized more closely. Changing Dependents – With the exception of divorce decrees, children do not normally change guardians every year. If you shuffle the kids that you claim from one year to the next, the IRS may send you an audit letter. Do those children really live with you? Are you really providing more than half of their support? Are you really the biological parent? If you get that not-so-friendly IRS letter requesting this information, your tax refund can be delayed 2-6 months. New Dependents – For reasons similar to changing dependents every year, the claiming of a dependent for the first time raises a red flag with the IRS. On top of that, new claims add the question of if the child’s identity is stolen. Tax fraud filters come into play with new claims, generating IRS audit letters. Missed Income – You had 3 jobs and filed your taxes with only 2 W-2 Forms? The IRS is going to send you a letter to fix it. More than half of the time, they will also be requesting payment with that corrected tax return. All new employment – To prevent identity theft, the IRS may want you to verify information if you have sudden changes in employment. This is a dead-giveaway for a stolen identity tax return. 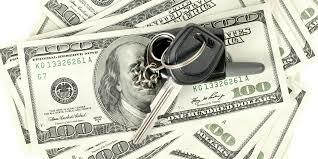 Identity thieves are not necessarily after your credit, they want access to fake tax refunds. All they need is your Social Security Number and the Employer ID Number for a real company. They can then file a return with inflated withholdings. For this reason, changes in employment can trigger IRS letters and a potential audit to verify your identity. The Affordable Care Act – AKA ObamaCare – Did you really have healthcare as you claimed on your tax return? Did you purchase your insurance through HealthCare.gov and forget to file your IRS Form 1095-A? Did you claim an exemption from the health care requirements without a Marketplace Exemption Certificate Number? The entire process involving the Affordable Care Act is new for all involved. Tax preparers are now more familiar with the requirements and how the IRS will handle the different forms. Taxpayers are now more familiar with the IRS Form 1095-A and how it is similar to a W-2 equivalent for subsidized health care.